When it comes to types of wood, it can be divided into two major types – Softwood and Hardwood. The Differences Between Hardwood And Softwood lies in their origin, physical structure, quality and uses. Simply categorising hardwood as hard and softwood as soft is not the best approach. Even though it is true that hardwood is relatively more durable harder, there are some exceptions. Nature’s Finest Hardwood And Softwood Available For Sale! 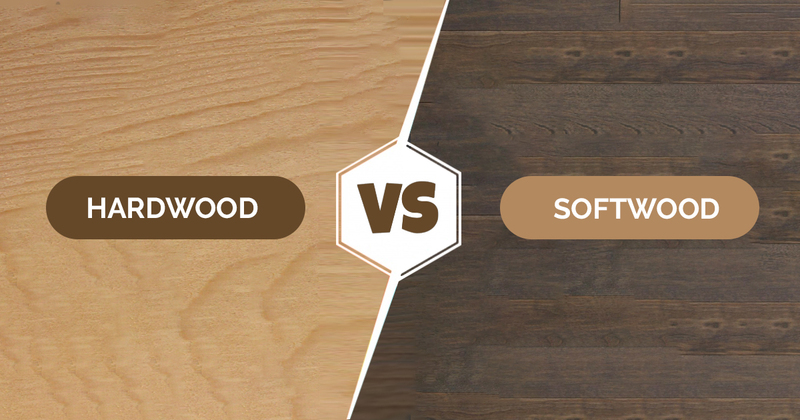 In this article, we will discuss the various difference between Hardwood and Softwood and which type of wood is the best for which purpose. Here are the top 8 differences between these woods. Origin Hardwood is produced from angiosperm trees or flowering plants that are not monocots. Leaves of these trees are broad and usually fall off during autumn and winter. Softwood, on the other hand, comes from gymnosperm species which have needles and cones in place of leaves. Their needles stay intact throughout the year. Seeding Hardwood trees produce seeds. Softwood trees Don’t produce seeds. Density Hardwoods typically have a higher density (but not in all cases) Softwoods have a lower density. Fire Resistance Hardwoods are more resistant to fire and easily burns. Softwoods are not fire resistant. Damage Resistance The lack of resin in the hardwood makes it more resistant to common damages like scratches. Softwoods are however prone to such damages. Growth rate The growth rate of hardwood trees is comparatively lower. Softwood trees grow more in less time and get more dense. Health Effects Hardwood have lower odor emissions which make them safe to use. Softwoods have a higher odor emission rate which makes them not a very healthy choice as they increase the probability of asthma attacks and other allergies. Cost Hardwood is usually more expensive. Softwood is less expensive. Below we mentioned the top uses of hardwood and softwood in different sectors. 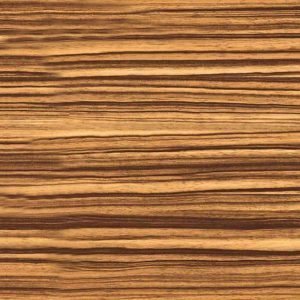 Hardwood is primarily used for making high-quality flooring, furniture, decks and other construction for long-term purpose. 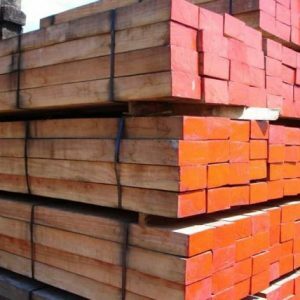 Softwood is more popular as timber because of its low cost. It is mainly used in the construction of windows, doors, furniture items, paper, etc. Alder, hickory, mahogany, balsa, beech, maple, teak, oak, and walnut. Cedar, juniper, pine, Douglas fir, redwood, yew, and spruce. As you can see, both hardwood and softwood have their respective uses and a wide range of applications. 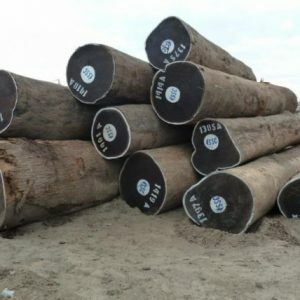 Both types of wood are used as timber and round logs in many applications. 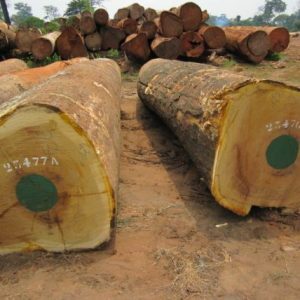 CameroonTimberExport provides worldwide supply of top-quality hardwood and softwood timber and round logs. Contact right away to discuss your requirements. 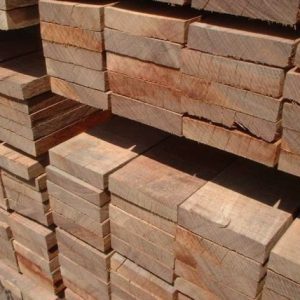 CategoriesLogs, Lumber, Timber Tagsdifference between softwood and hardwood, Examples Of Hardwood and Softwood, hardwood vs softwood, Uses Of Hardwood And Softwood, What is the difference between hardwood and softwood?